To begin with, Flipkart has partnered Bajaj Allianz General Insurance to offer customised insurance solutions to power its mobile phone protection programme for all leading mobile phone brands that are sold on its platform. E-commerce major Flipkart Sunday said it is foraying into the insurance segment after securing a corporate agent license. To begin with, Flipkart has partnered Bajaj Allianz General Insurance to offer customised insurance solutions to power its mobile phone protection programme for all leading mobile phone brands that are sold on its platform, Flipkart said in a statement. It added that under the programme, it will offer both cash payout option or free pick up, service and drop convenience to customers. The insurance offering will be available from October 10, the start of Flipkart's The Big Billion Days (TBBD). "In line with our customer-first policy and as the market leader in this segment, insurance felt like the logical next step in providing consumers with excellent after-sales care for their phones. 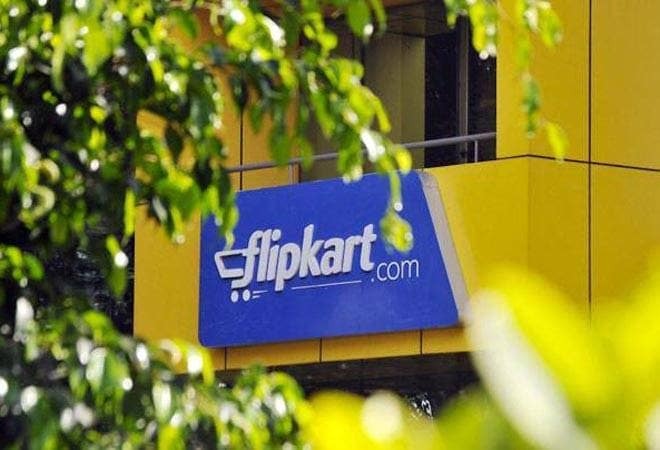 The plan, from purchase to claim, will be completely integrated into our online platform..." Flipkart Senior Vice President and head of Fintech Ravi Garikipati said. Tapan Singhel, MD and CEO of Bajaj Allianz General Insurance Co, said the two companies are starting with the complete mobile protection plan (CMP), adding value for millions of customers. Estimates suggest about 36 per cent of mobile phone users in India own smartphones. A major worry for customers is damaging their screens or having their phone stolen - challenges that the offering aims to address. The statement said the insurance will be valid for a year, covering accidental, screen, and liquid damage along with theft of the protected mobile phones. Customers will be able to purchase the insurance-powered CMP plan at the same time as they buy the mobile phone for Rs 99 onwards. Once the customer shares the required details at checkout, the policy will be activated from the day of delivery. For claims, the customer can reach out to Flipkart via the app, email, or phone call and will have a choice between returning the phone for fixing or opting for a cash payout, which will then be deposited in their Flipkart-registered bank account or any other account owned by the customer, the statement said. Reliance Industries Q4 results today: What to expect in earnings report? Samsung's $2,000 foldable phone has a problem - the screen breaks!